On this Memorial Day 2011, let us hit the pause button on our activities and thank God for the lives of those brave men and women of the United States armed forces who lost their lives in defense of freedom. Your life was not in vain. For the families of those died we remember you this Memorial Day and we appreciate the sacrifices your loved ones made. In New York City there are many activities going on today. 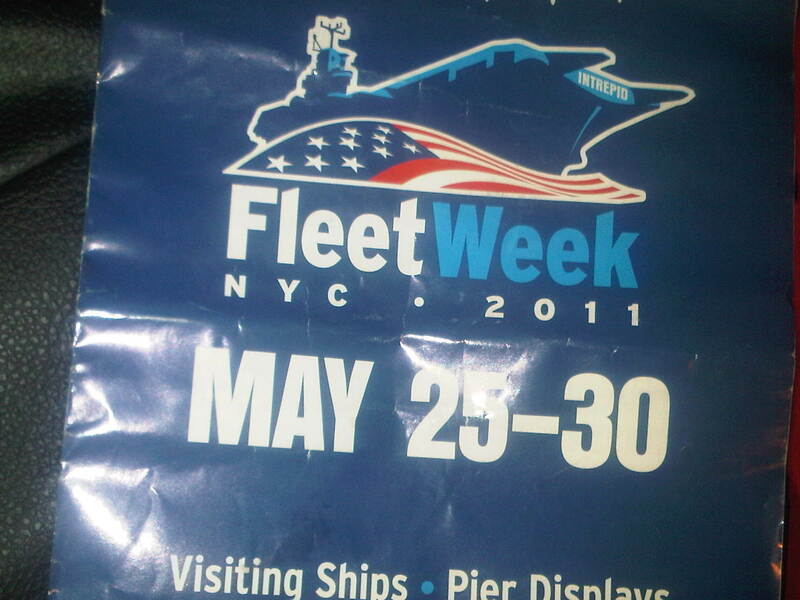 One is the culmination of Fleet Week. Members of the public have the opportunity to tours ships, see the US Coast Guard Band perform live, and much more. Most of the activities are at Pier 86 and the Intrepid Sea, Air, and Space Museum (12th Avenue /West 46th Street)in Manhattan. You can check the website intrepidmuseum.org before you head out. Tomorrow is Memorial Day and it marks the unofficial kick off of summer. Summer is bright and beautiful and people are happy, but if you don’t have any money, it could be a very long summer. As such people are getting prepared for the beach and their vacation, but with gas prices up and plane fare and hotel accommodations, the one thing we need more of is money. Quality and reasonable pricing will make you some money. What are people really looking to buy? They are looking for unusual things such as (paintings, jugs, vases, jewelry). A good rule is to sell what you would buy. Now, depending on your price you might not make a million dollars, but you will make money if you are selling quality stuff at reasonable prices. All the best. 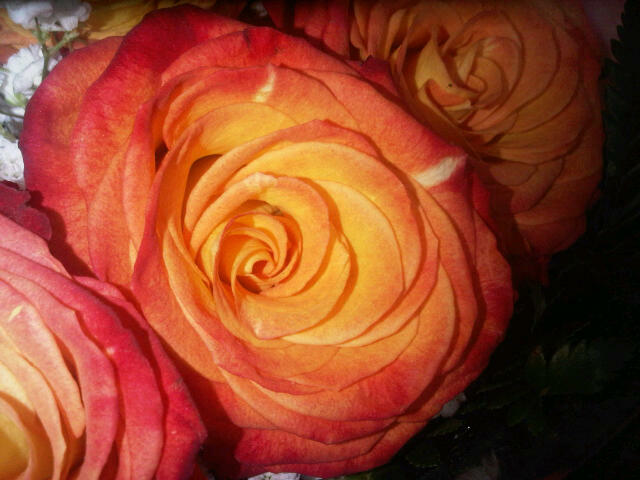 Roses are not always red. Enjoy the views and colors. This is the big Memorial Day weekend that many of us were so eagerly anticipating, especially if you lived in an area that was pelted with snow. Today I was able to wear slippers. Wow! The seasonal changes are very good. It is so beautiful to see the beautiful shades of green leaves on the trees. 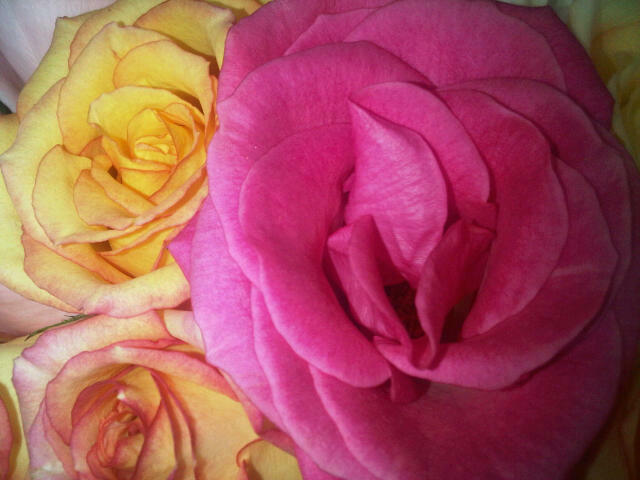 The flowers are brilliant and beautiful. I have included three in this blog. These were taken with my cell phone camera. I was particularly pleased with the blue roses. Wow! Memorial Day is the unofficial start of the summer and by now your body should be beach ready and all you need is the accessories. The water might still be too cold in New York, so test the waters before you jump in. back to Memorial Day weekend in New York City. 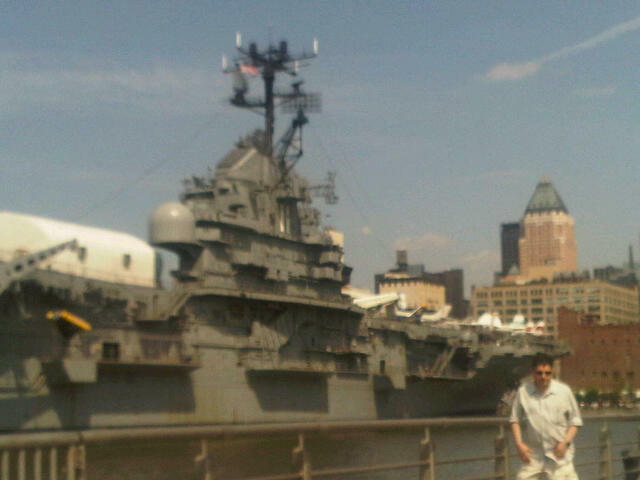 It is really exciting especially with the return of Fleet Week, pier 86 is the place to be. This Memorial Day let us really reflect on those who laid down their lives in love for our freedom.